 "Making music accessible and developing the skills and appreciation for it are what we strive for.  ", the mission of Mr. Thomas Lee, Founder of Tom Lee Music Foundation. The Foundation plays a key role in the musical arena of Hong Kong to nurture the love and joy of music. Tom Lee Music Academies with top facilities are operated throughout the territory providing a wide range of music courses for children and adults. The teachers under the Foundation are highly qualified professionals dedicated to bringing out talent in students and teaching them the joy of music-making. Under the leadership of our Director, Mr. Frank Lee, our music courses are renowned for being systematic and enjoyable. A variety of music courses are offered among which is the world famous Yamaha Music Program specially designed by Yamaha Music Foundation, Japan for young children to acquire strong musical skills and enhance personal development in an exciting and fun environment.